A P Equipment is Valley City, SD's premier new and used tractor dealer. 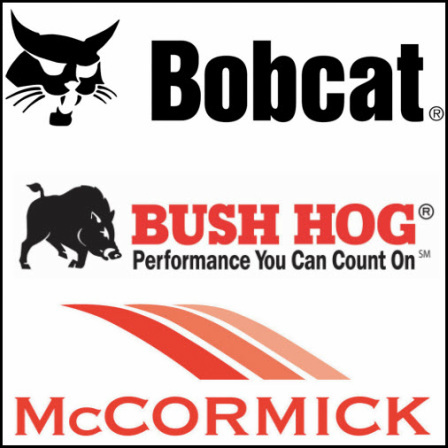 We sell new McCormick, Bobcat, and Bush Hog tractors. We repair any and all farm equipment and tractors. Our team of mechanics specialize in repairing a diverse range of tractors, combines, and other farm equipment. We also repair farm equipment such as tractors, combines, ATVs, and everything else you need to operate your farm. Our highly trained mechanics specialize in fixing light trucks, tractors, and combines. From oil changes to transmission repair, our technicians can fix whatever is wrong with your equipment so you can get back to work. Our mechanics serve Valley City, ND and the surrounding areas.